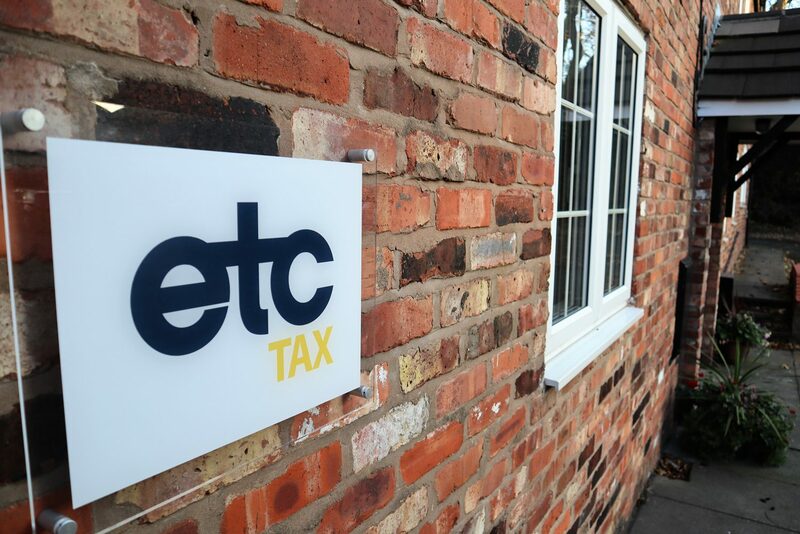 2019 started with ETC Tax expanding with a new office in Manchester. Situated in the XYZ Buildings in Spinningfields ETC Tax felt the only way to mark this occasion was to have an office warming. 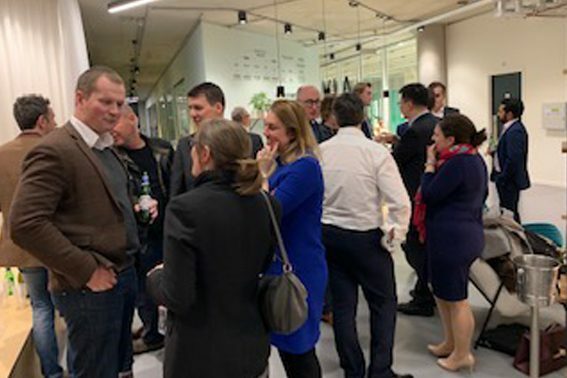 Welcoming clients from all over the North West to join them for drinks and pizza the occasion was well attended and enjoyed by all those who came. If you’d like to come to our next event, sign up your email address for our regular newsletter and stay updated and informed about the on-goings at ETC Tax. 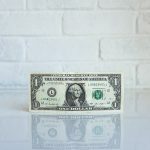 ‘No Deal’ Brexit + British Tax System = Bright Economic Future?